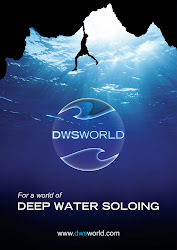 Chris Sharma talks DWS. 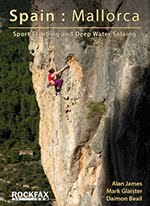 The purest form of climbing, bringing two worlds together, climbing and the ocean. Being able to free solo at your limit is a unique and amazing experience. 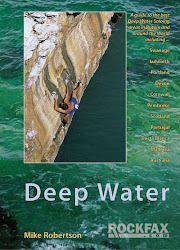 For years Chris Sharma has been talking about bringing deep water soloing competitions to the USA. 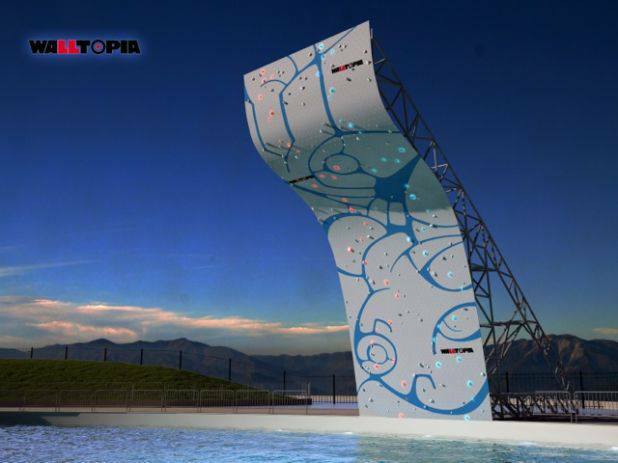 It’s a way to bringing climbing to the mainstream and to blow people’s minds. There are lot of subtleties that are hard to share with the general public about climbing, and one thing they do get is that when you fall off, you pay the price. When they see climbers climbing at their limits and falling 50 foot over water it makes DWS a fantastic spectator friendly sport, taking our sport forward and sharing with a wider audience.